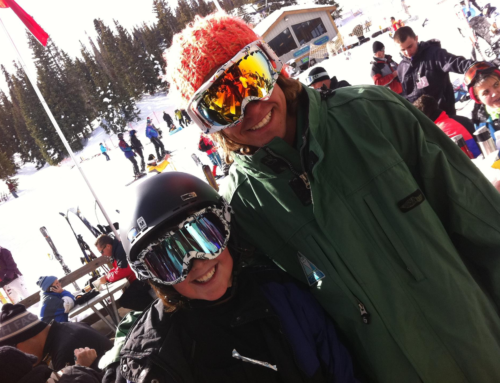 Sun & Ski Sports Offers Discount to Ski Club Members! That’s right! 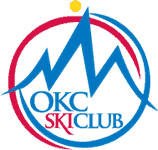 Wear your ski club apparel or flash your Ski Club business card to get a 10% discount on ANY regular priced merchandise at the OKC store on North May or the Norman location. Sun & Ski offers quality brands and great service for all of your sporting good needs as well as winter apparel and ski/ride equipment. 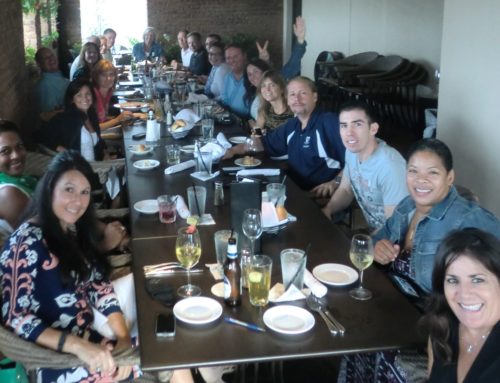 Get ‘paid’ to invite your friends!